An ideal volume for retailers, industry members, police officers and other officials interested in the observance and enforcement of alcoholic beverage rules. 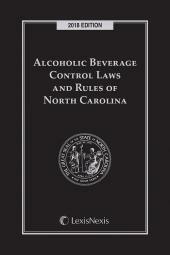 Alcoholic Beverage Control Laws of North Carolina is an ideal volume for retailers, industry members, police officers and other officials interested in the observance and enforcement of alcoholic beverage rules, and all attorneys specializing in law relating to the possession, sale and transportation of alcoholic beverages in North Carolina. 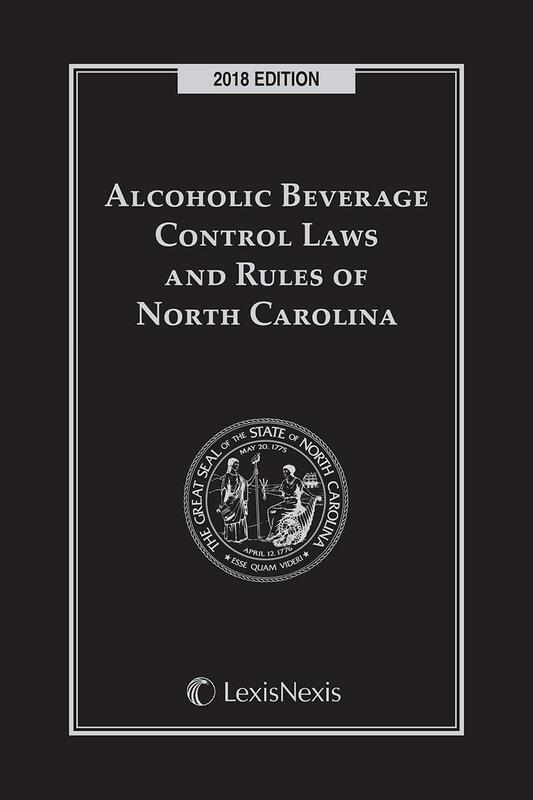 This fully annotated volume is published in cooperation with the North Carolina Alcoholic Beverage Control Commission, and contains Chapter 18B, Regulation of Alcoholic Beverages along with several additional related statutes. 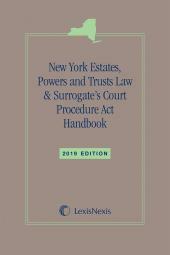 The volume also includes related rules from the North Carolina Administrative Code and a comprehensive index for easy reference. 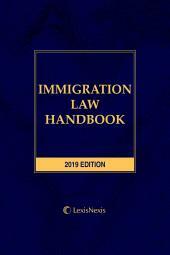 No other publication brings together such a broad range of relevant law in a handy, easy-to-use format. Keep this convenient, softbound volume in your briefcase or on your desk for quick reference at all times. Chapter 18B. Regulation of Alcoholic Beverages. Article 37. Lotteries, Gaming, Bingo and Raffles. Chapter 90. Medicine and Allied Occupations. 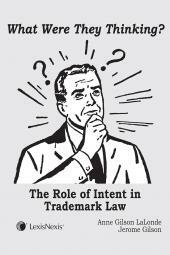 Article 2C. Alcoholic Beverage License and Excise Taxes. Chapter 150B. Administrative Procedure Act. Chapter 2. Alcoholic Beverage Control Commission. Chapter 15. Alcoholic Beverage Control Commission.